Everyone knows eating healthy and getting their recommended daily allowance of vitamins and minerals is important, but what if we put these into the body and cannot absorb them? 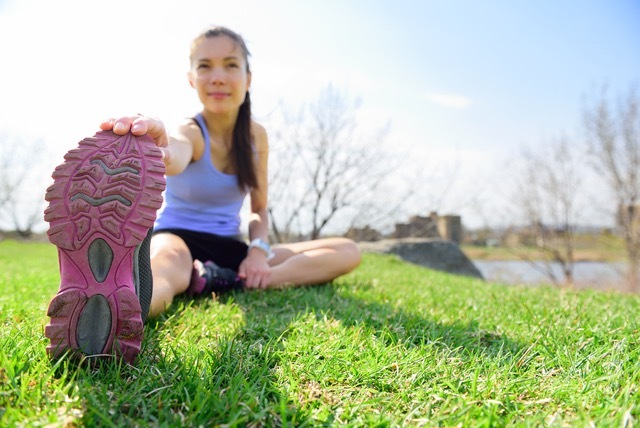 Now that warmer weather is upon us many people are finding the inspiration to set fitness goals. However, after a long, cold winter spent cuddled up on the couch it can be difficult to work up the motivation to begin an exercise routine. Here are a couple of tips to help you avoid injury as you begin easing back into working out after a long winter break. Now that spring is here it’s time to step outside and get a little sun! 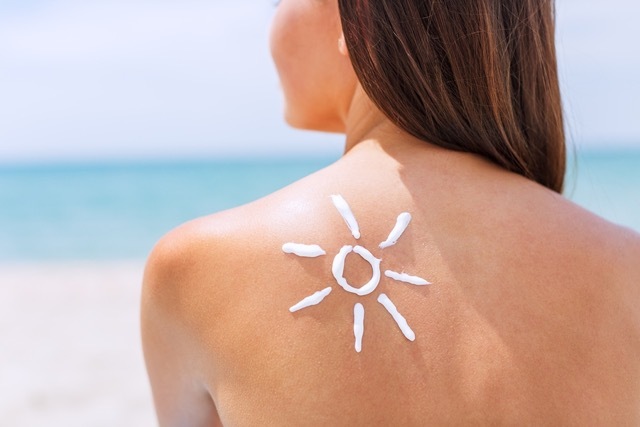 Although it is common practice to limit sun exposure and wear sunscreen, recent studies have shown that underexposure to sunlight can carry very significant risks – similar negative risks to those of smoking and sedentary lifestyles. Many Americans live in an area of minimal sun exposure and are therefore more prone to Vitamin D deficiency. Check this map to see if you live in one of these areas. Now that spring and warmer weather have finally arrived everyone is eager to spend more time outdoors. Gardening is a fantastic outdoor hobby. There’s nothing like pulling up your sleeves and planting your favorite fruits, veggies and flowers to enjoy later in the season. Many people think of gardening as a relaxing activity, which it is. 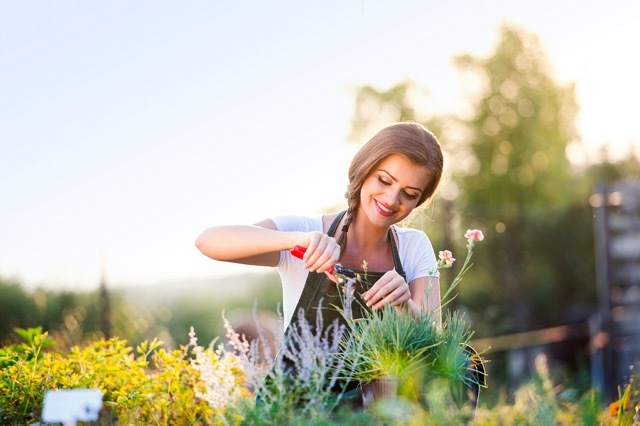 But be sure to take note that with all the bending, lifting and stretching involved, gardening can actually be a fairly straining activity, especially for your back. Do you suffer from chronic pain? Before you reach for a bottle of pain reliever, realize that this is only a temporary fix. To really resolve chronic pain, you need to dig deep to get to root of the problem—inflammation. 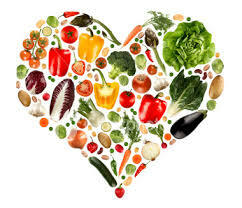 Inflammation operates on two levels: primary and secondary (chronic).